I believe in true love, two people who choose each other and decide to spend the rest of their lives together. That’s why I think it is a great honor to capture this day and give you a memory for the rest of your life. Are you dreaming about an intimate wedding filled with love, a lovely location and beautiful styling? Do you want to have this day captured in a light, romantic and spontaneous way? Then I can not wait to meet you and hear everything about your day! Prices for wedding photography start at €1450, – for 6 hours, including a surprise album and travel expenses within the Netherlands. I would like to send my digital brochure with my various collections and more information. Do you make your dream come true and are you going for a wedding abroad? That sounds fantastic and I therefore like to travel with you! Contact me for more information! I believe that photos are meant to be printed. 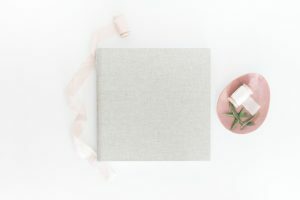 And certainly your wedding photos deserve to be printed in a beautiful album. An album that can be passed on for generations. To your children and later perhaps to your grandchildren. It’s fantastic to browse through all the beautiful images and dream back to your wedding. Every bride and groom therefore receives a surprise album from me. You can then view the photos in a beautiful way, even if you decide not to take a luxe album. 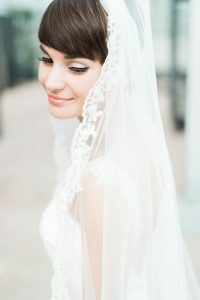 I offer several collections in which you get a luxury wedding album. The albums are also available separately. You can choose from beautiful materials, colors and engravings.